Why do we love sisal carpets? Sisal is the natural fibre extracted from the leaves of the Agave Sisalana, a succulent plant that grows in a dry desert climate, such as the plains of Mexico, Africa, China and Brazil. Sisal is an eco-friendly flooring option – it is a sustainable resource and is grown with minimal pesticides and herbicides, further reducing damage to the environment. 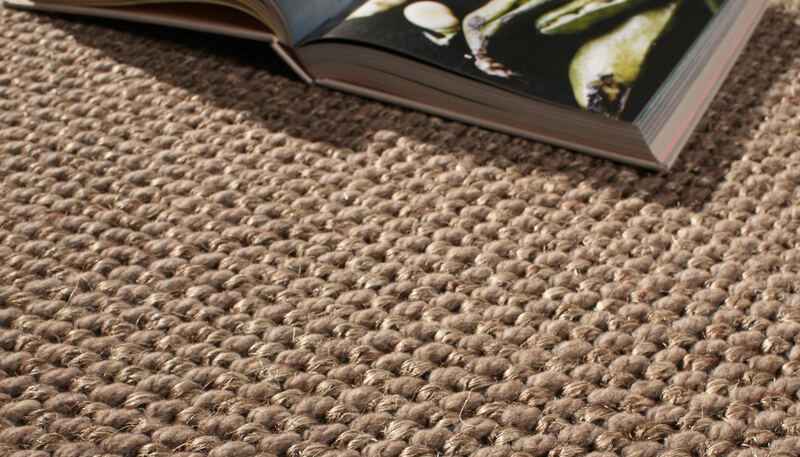 The finer, higher grade fibre is spun into yarns for an eco friendly alternative to traditional carpets. Exclusive Floors are truly passionate about what they do. For over a decade Exclusive Floors has sourced and imported only the finest natural flooring from around the world. Visit our showroom today to see the range of Sisal from Exclusive Floors. What are the benefits of sisal? There are many benefits of sisal. Sisal is distinctive looking, an all natural product, environmentally friendly, easy to clean, affordable, a unique feel and long wearing. Can I make a rug from Sisal? Yes, a rug of any size can made in our Sisal and Seagrass ranges. These can be finished with fabric binding, turned edge or a self border.